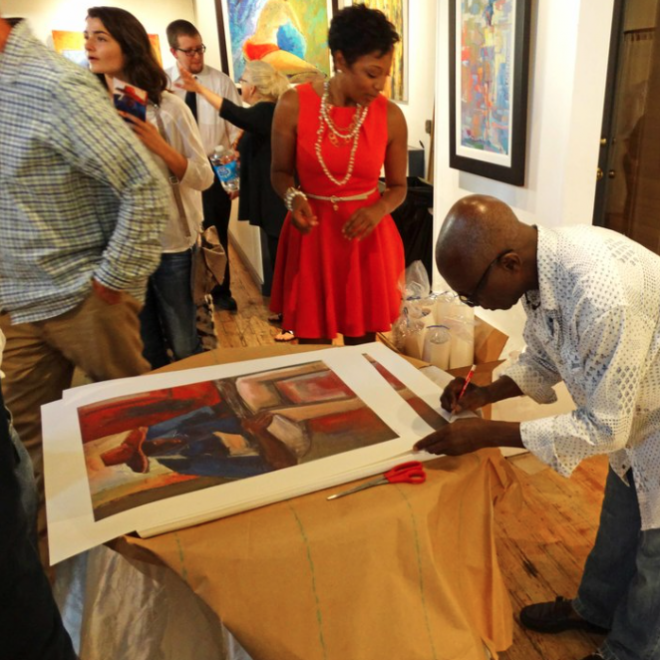 In celebration of Black History Month, the sixth edition of the art exhibition, Out of Africa returns to Art Village Gallery and the South Main Arts District bringing contemporary art from Africa and its Diaspora to the forefront. 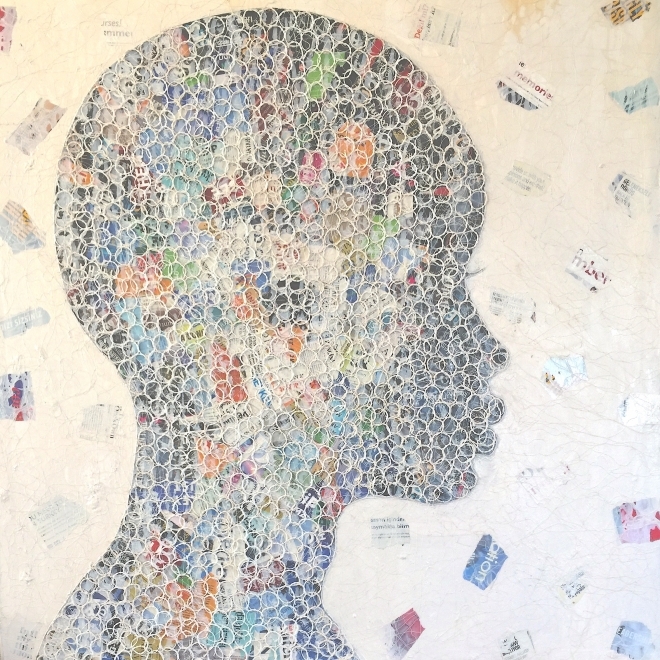 Featuring work by Nigerian-based artist, Uchay Joel Chima in his first solo exhibition at the gallery, Inhabitants of the Earth will feature events that further explore the culture that inspired the artwork. 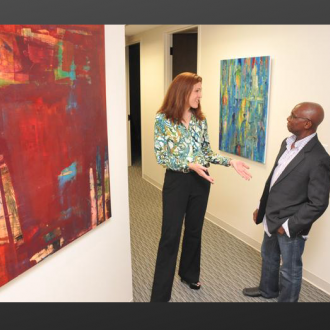 Two years ago, Sheila Urevbu left corporate America to join her husband, Ephraim, at Art Village Gallery in downtown Memphis. 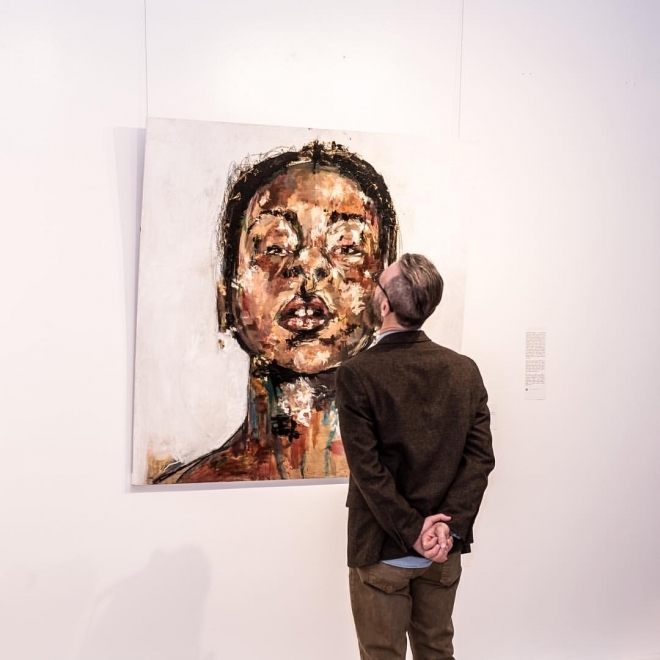 As a gallery curator, she recognized the pronounced gender inequalities in visual arts, so she set out on a mission to identify women who dared to pour their passions and life experiences into painting. Ephraim and Sheila Urevbu have ambitious goals for their renovation of 412 S. Main Street. The space, they hope, will soon be the home of art business instruction, in-depth community conversations and a restaurant from the minds of Ephraim Urevbu and one of the city's most successful restaurateurs. Since Onix restaurant moved out of the space last year, the Urevbus have already invested $60,000 cleaning up and overhauling the space to better accomplish their mission of "diversity through the arts." 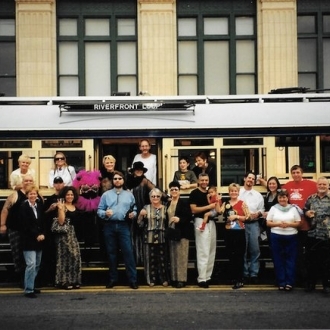 The talk of downtown Memphis for the past 10 years has been the “South Main Arts District.” We’ve heard it over and over and it’s now a part of the cosmopolitan Memphian vocabulary. Like with many redevelopments, we sometimes forget the history of the place or how the new buildings came about. According to historic-memphis.com, “The South Main Historic Arts District is an area that is returning from the dead - from old, dark, deserted, and boarded up buildings. 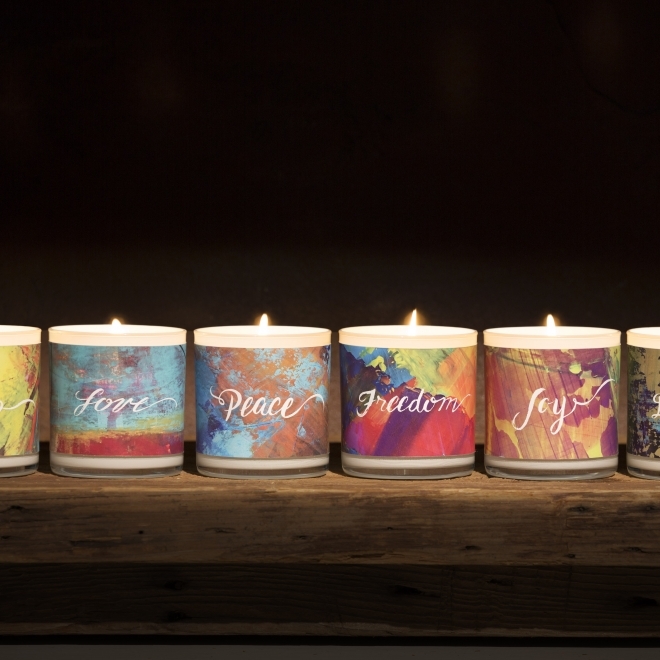 Candles aren't something you'd normally find renowned artist Ephraim Urevbu crafting, but he's found another way to share his art and his personal desire for peace in our world. 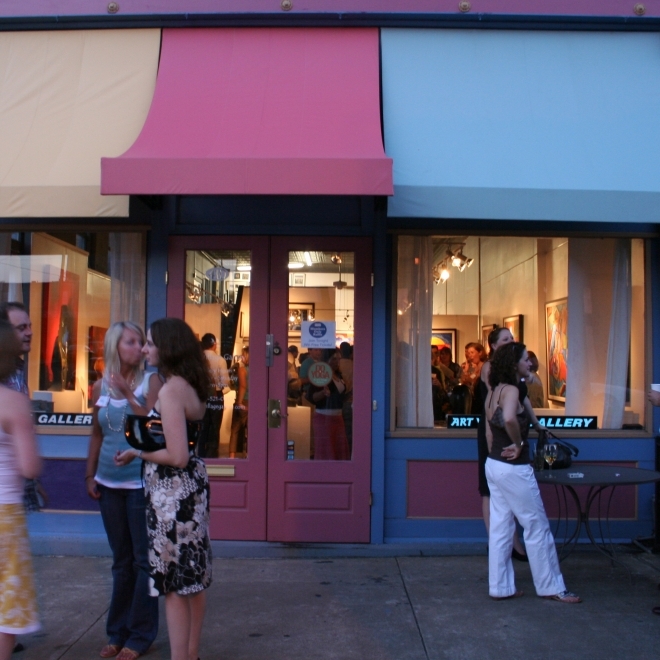 On Saturday evening, September 6, supporters of Harding Academy's fine arts program enjoyed an evening of art, fun, and refreshment on historic South Main Street in downtown Memphis. 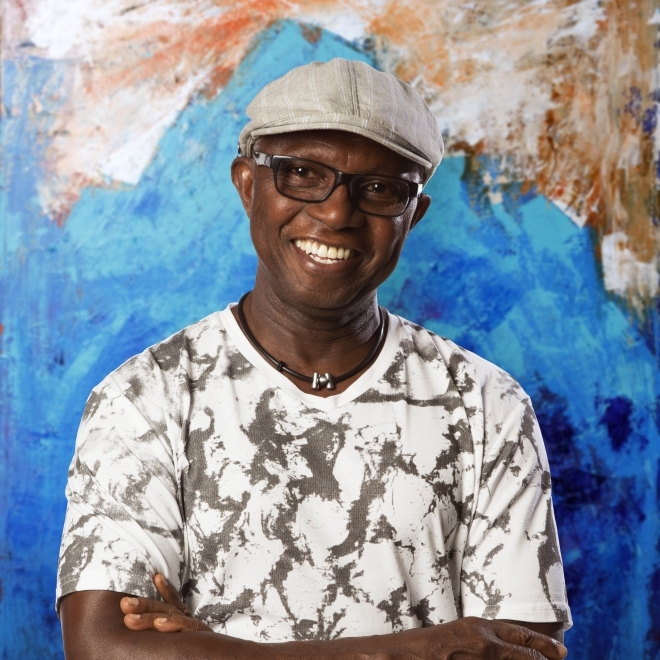 Resident artist, Ephraim Urevbu, opened his gallery just for the Harding family and shared his incredible story that began in Warri, Nigeria. When attorney Jenny Kiesewetter was preparing to move into her new 3,500-square-foot office in East Memphis, she was looking for a modern, high-tech theme. She wanted a new space that wouldn’t have been out of place in San Francisco or New York. The best way to do that, she thought, was to use art. However, the budget for original pieces of art can hit five or six figures if you get carried away, and Kiesewetter had to keep costs under control.